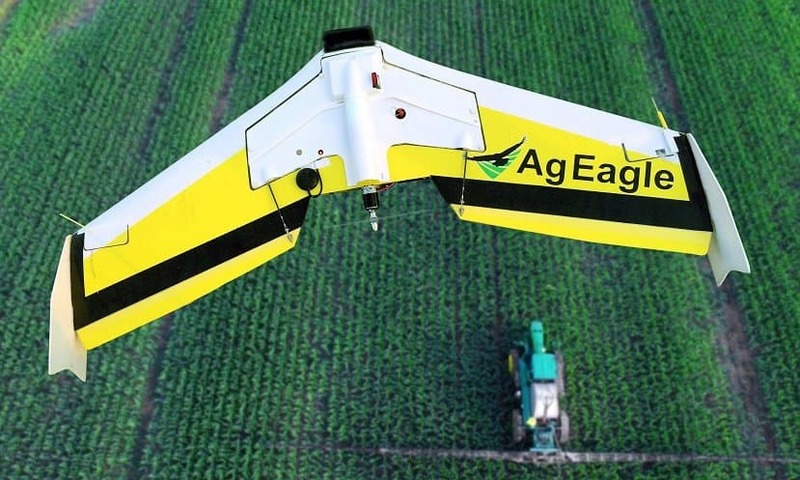 Need an agriculture drone or a drone survey? Read our recently-updated in-depth buying guide to learn about the leading UAVs from Sensefly, Lancaster, AGCO, DJI and more. We also cover everything else you need to know: legal issues, insurance and even a drone survey buyer's checklist.